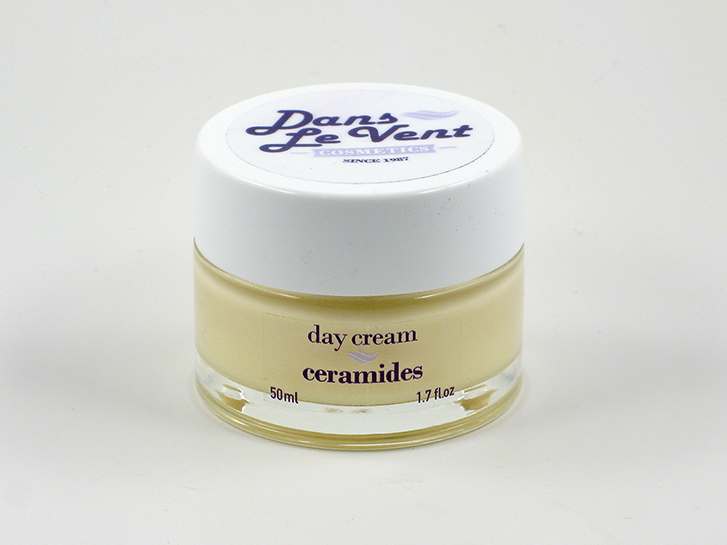 Ceramides are complex structural elements essential for cell structure and reduction of skin moisture loss. They tone up, tighten and refresh dermal tissues. In addition, the cream includes vitamin E, allantoin, panthenol and emollient ingredients to refresh and protect the complexion. Suitable for all skin types. Use morning and night.